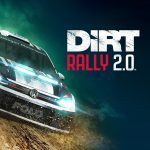 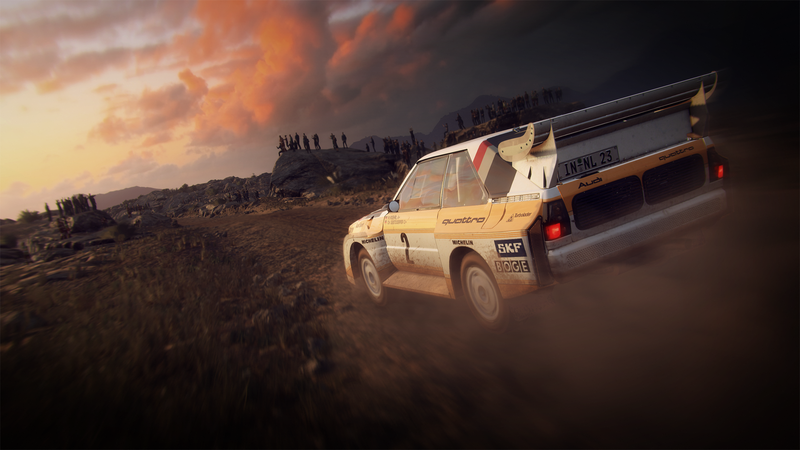 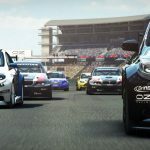 After much speculation, DiRT Rally 2.0 was finally made official last week courtesy of a trailer which admittedly didn’t give us a great look at the upcoming sequel to Team VVV’s 2016 Game of the Year. 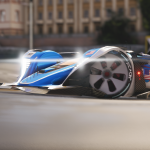 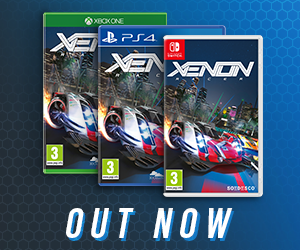 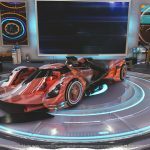 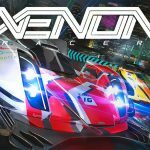 Thankfully, we’ve managed to get some hands-on time with the title (with both a controller and wheel) so we’ll be sharing some gameplay along with our initial impressions over the coming days. 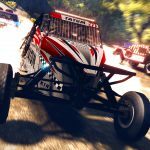 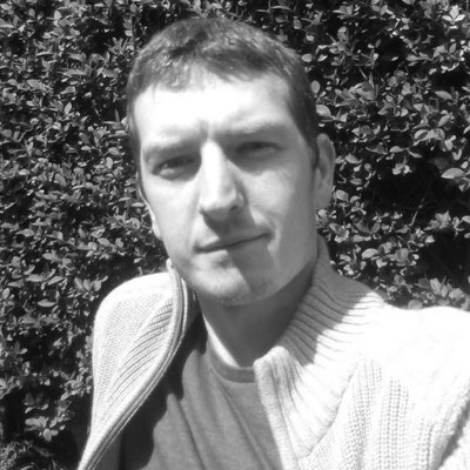 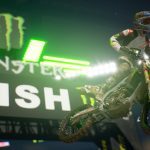 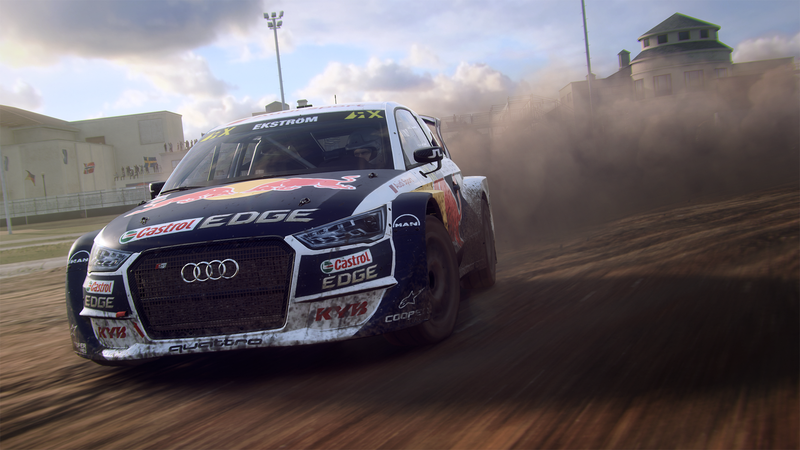 Kicking off our preview coverage of DiRT 2.0, we have a developer interview with none other than the Chief Game Designer Ross Gowing. 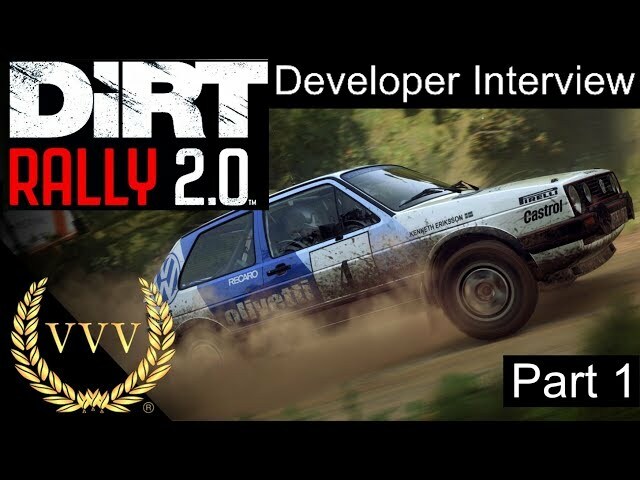 You can watch our developer interview along with exclusive gameplay below. 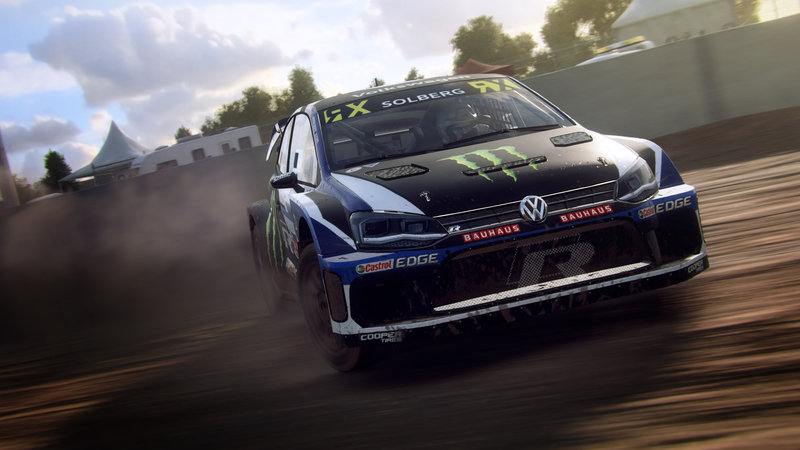 Gowing explains that as cars take on each stage, the ground will deform over time: not only will ruts appear, but the actual camber of the surface will be affected too. 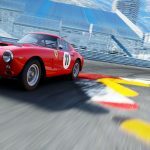 This means that you can expect a smoother drive should be high up in the starting order, but a much tougher time should you have the misfortune to be way down the starting list. 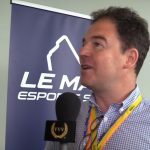 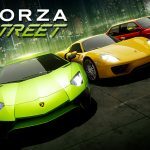 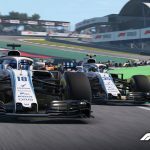 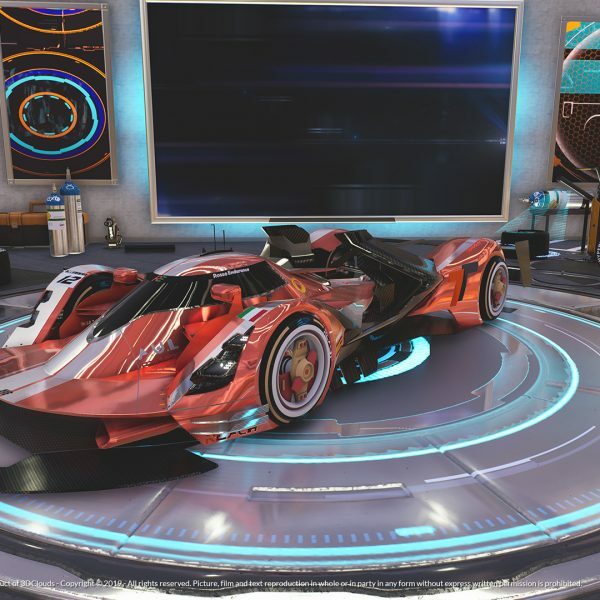 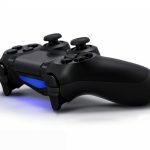 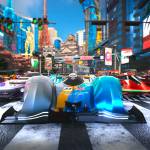 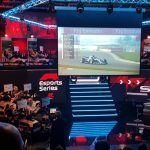 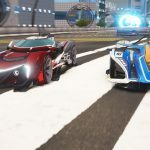 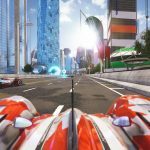 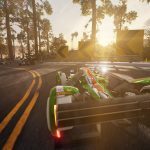 Codemasters has also focused its efforts on tyre compounds giving the player a selection to choose from before the off. 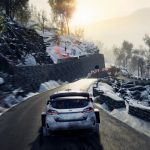 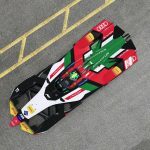 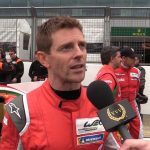 The development team has also honed the characteristics of rear-wheeled drive cars by working alongside real-world rally drivers Jon Armstrong and Ryan Champion. 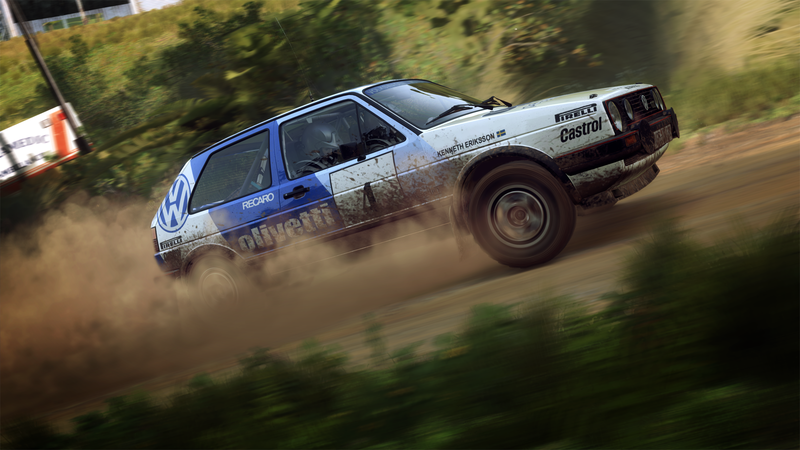 Those looking for the ultimate challenge will be happy to hear that Argentina has made the location roster which according to Gowing is the “most challenging location we’ve put in a rally game“. 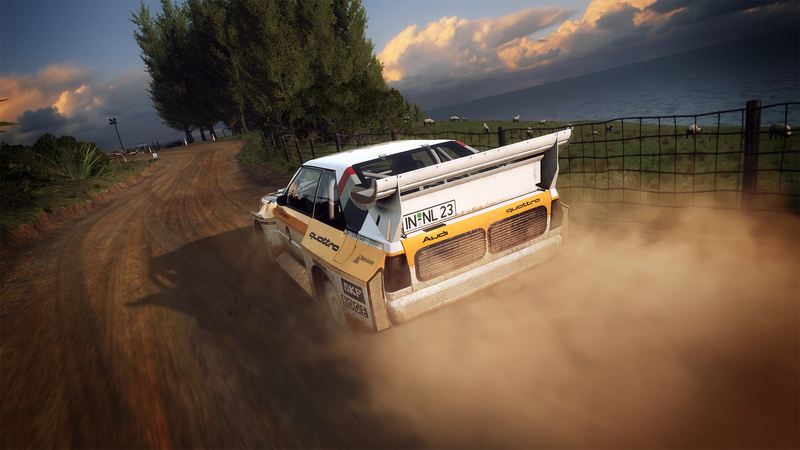 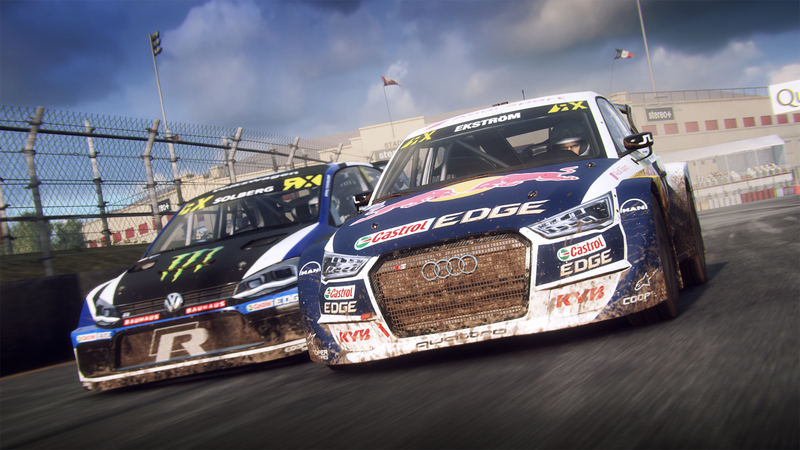 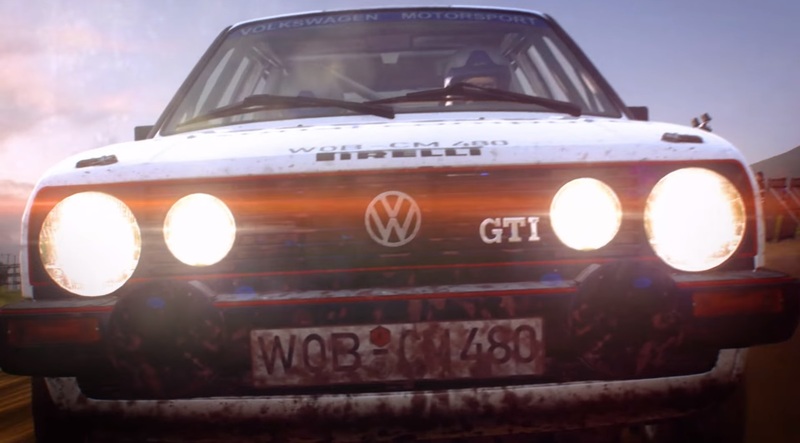 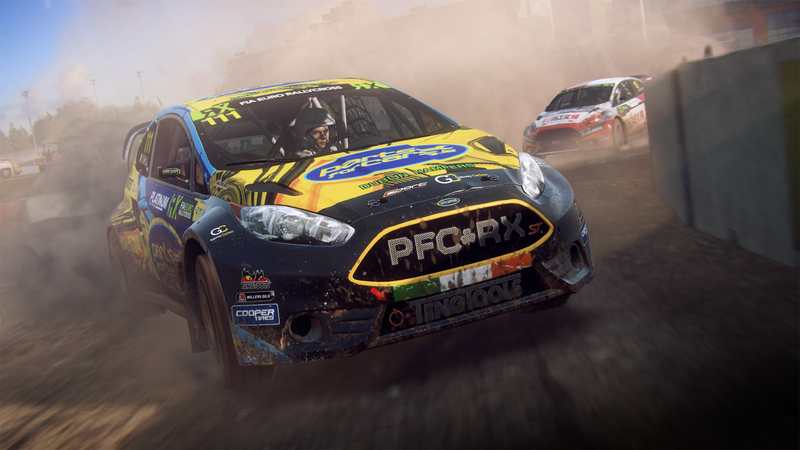 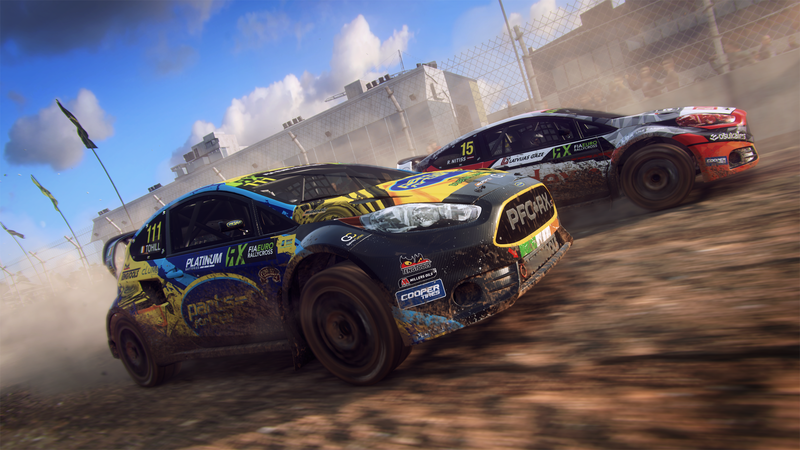 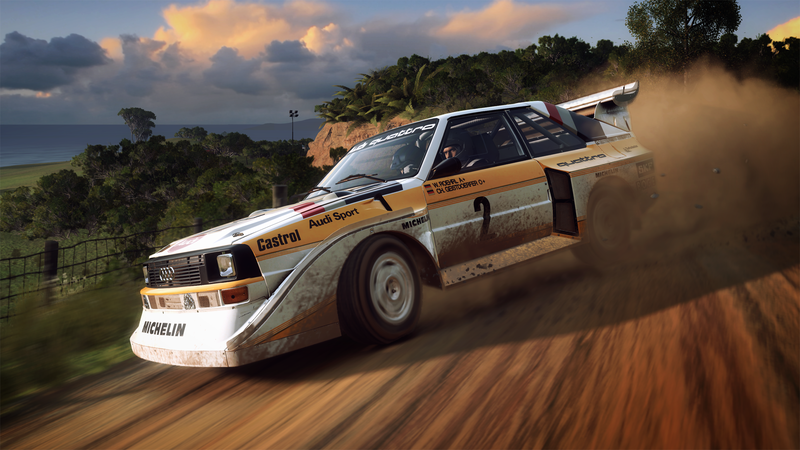 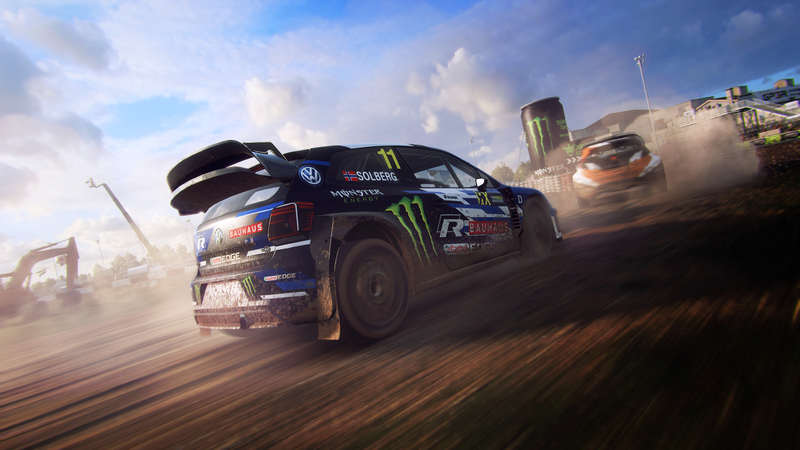 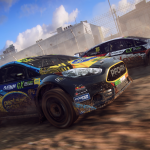 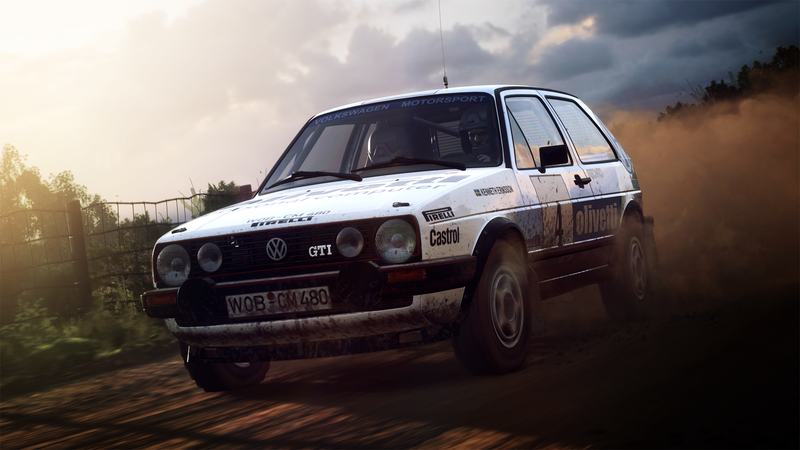 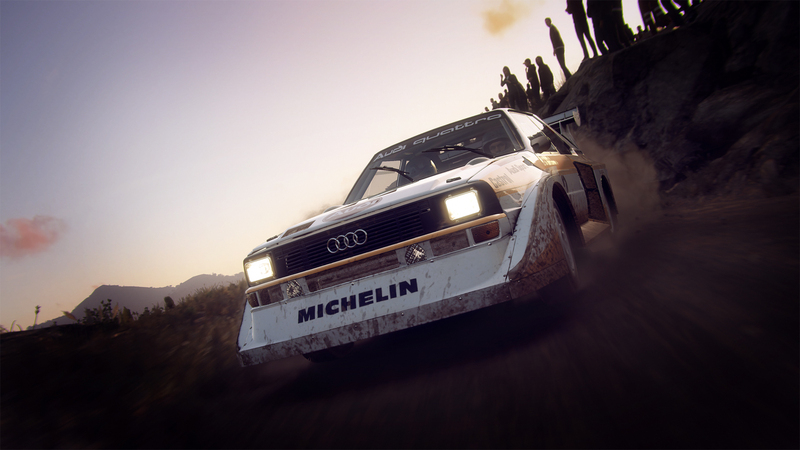 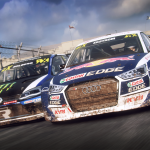 We’ll have more on DiRT Rally 2.0 very shortly.